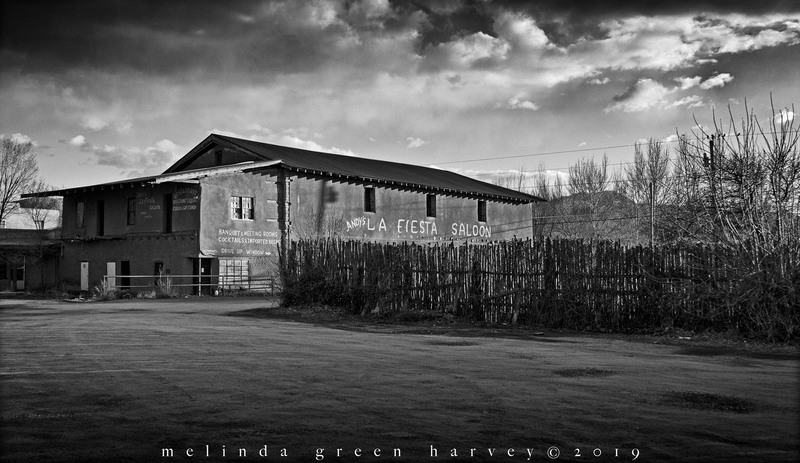 Posted on April 8, 2019, in Photography and tagged 365 photo project, abandoned buildings, architecture, black and white photography, learning to see, Leica, melinda green harvey, monochrome, new mexico, one day one image, photo a day, photography, postaday, Ranchos de Taos, road trip, take time to look, thoughtful seeing, travel photography. Bookmark the permalink. 7 Comments. I recall a very large sign over the meat section in a Walmart in Lowville, New York: Meats: Go wild! Meatloaf! Hamburger! Meatloaf and hamburger IS pretty wild, though. It’s all in the marketing, right? I’ve always been fond of imported beeps. When I can find them.